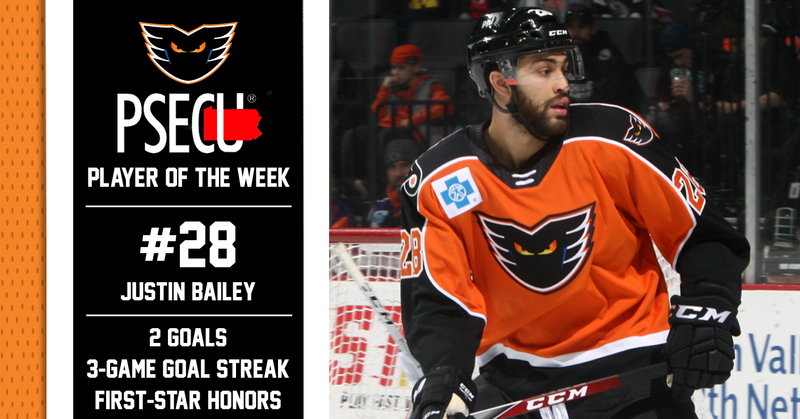 Lehigh Valley, Pa. — With two goals this past weekend, a three-game goal streak and first-star honors — as well as six points in his past eight games since joining the team — Lehigh Valley Phantoms forward Justin Bailey has been named the PSECU Player of the Week for the first time this season. 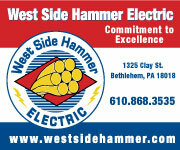 The Phantoms came out of the AHL All-Star Break facing two games this past weekend against Atlantic Division foes. On Friday night, Lehigh Valley traveled to Bridgeport with revenge in mind as they took on the Sound Tigers, a team topped the Phantoms 4-1 in the two team’s final game before the break. 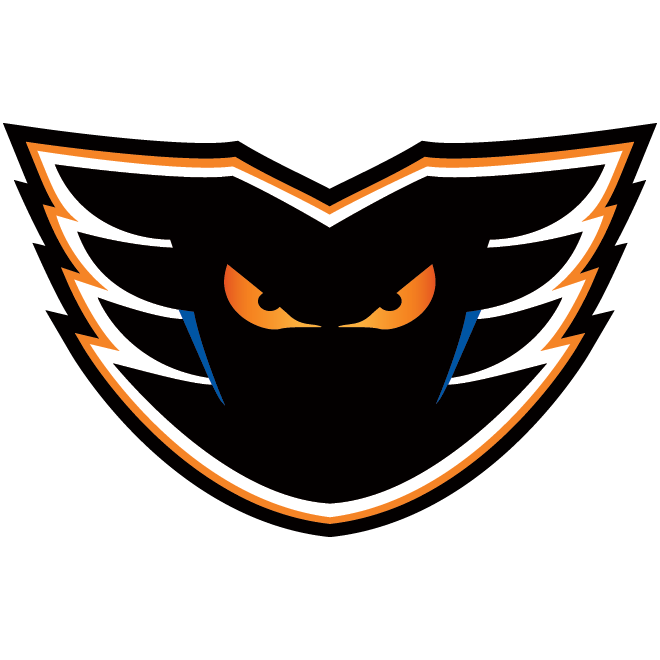 Wasting little time, the Phantoms jumped out to an early 1-0 lead over the Sound Tigers thanks to Justin Bailey’s 12th goal of the season. 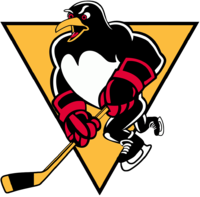 The goal came just as a power play expired — at the 5:39 mark of the first period — as a James de Haas shot caromed off the end boards to the waiting stick of Bailey who promptly popped it into the net from a wide angle. 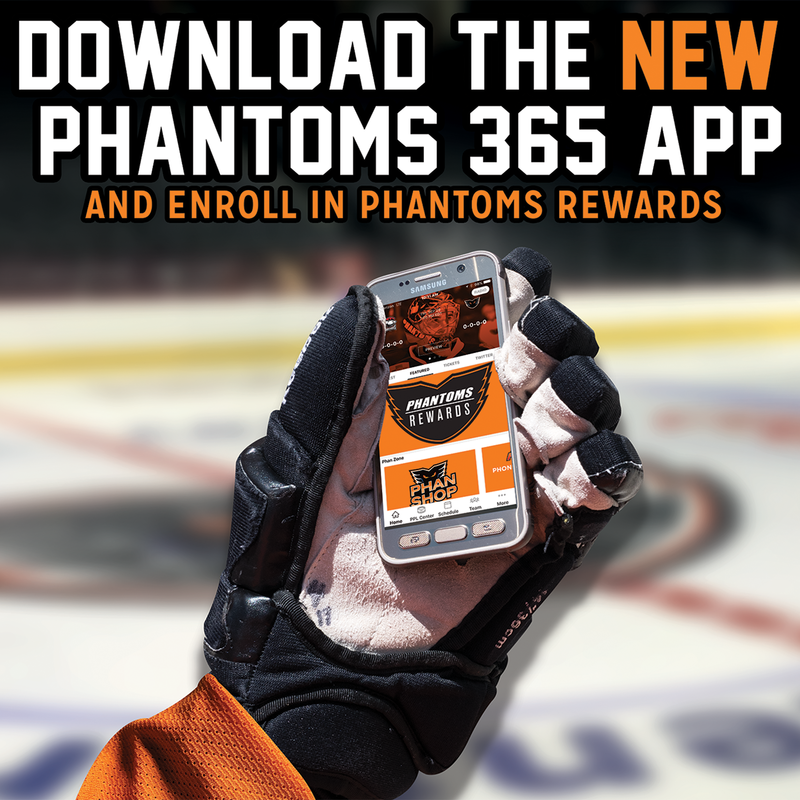 Bailey’s first-period marker pushed his then current goal streak to three games, raising his point total with the Phantoms to five in just seven games. The Orange and Black saw their lead stretched to 3-0, thanks to additional tallies from Greg Carey (21) and de Haas (1), as they headed into the locker room for the first intermission. Not to be outdone, Bridgeport would answer back with three goals of their own in the second period to tie the game at 3-3 after 40 minutes of play, setting up an important third period. 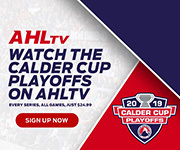 Just 2:12 into that third period, Bailey would net his second of the game when he accelerated to scoop up a loose puck in the Sound Tigers’ zone before firing it past goaltender Christopher Gibson. 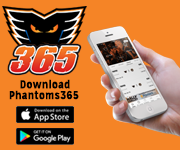 Bridgeport went on to net two more goals, but would ultimately fall to Lehigh Valley 7-5 as the Phantoms received additional goals from Dale Weise, Chris Conner and Mike Vecchione. 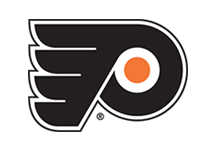 Bailey now has six points (4G-2A) in his past eight contests after being acquired in a trade for forward Taylor Leier on January 18.